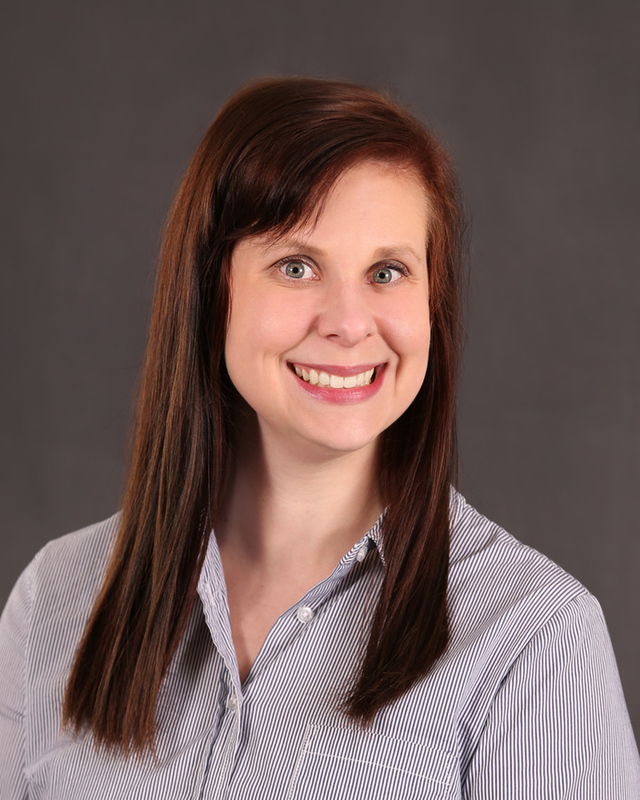 Kaitlyn Rinke is a Licensed Clinical Professional Counselor. She received her BA in Psychology from Eastern Illinois University in 2012 and her MA from Lewis University in 2014. Kaitlyn’s treatment experience includes working in an outpatient mental health setting. Kaitlyn has provided both individual and group therapy to children, adolescents, adults, and families. Kaitlyn enjoys using cognitive behavioral therapy to help change patterns of thinking and behaviors that are behind people’s difficulties. Her interest of areas to treat include: depression, anxiety, bipolar, ADHD, grief/loss, and issues with family, relationships, self-esteem, and parenting.